What's On — Supercuts are hiring! Looking for a job or interested in a new career? 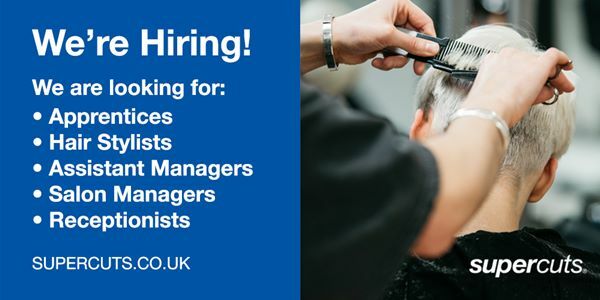 For further information please visit the Supercuts website, pop in to the salon or call 01483300534 or 07435 966511.